Mutare - A local based published poet has dropped his first single spoken-word poetry track to cope with the reading culture which is now very low in Zimbabwe. Shingirai Manyengavana, who was born and raised in Sakubva in the eastern border city, recently released a spoken word poetry track entitled Mudhara which brings to light the thematic concerns of betrayal and infidelity. "Mudhara is a poem which carries the unheard voice of a girl child shedding more light than heat on issues of betrayal from a promiscous man, " said Poet Manyengavana. 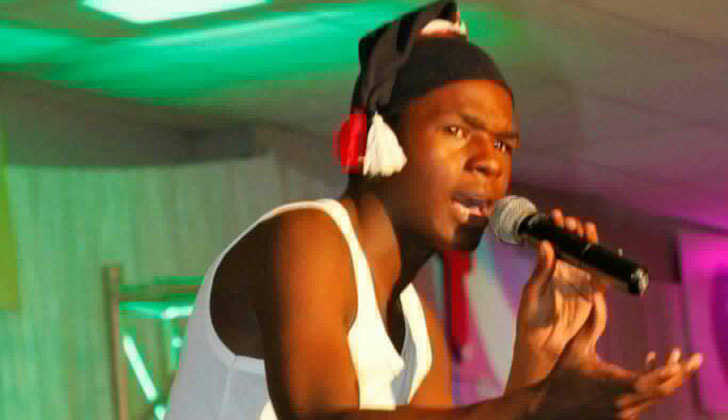 The 21 year old poet, who featured in a ZJC Shona set book Gwatakwata Renhetembo, told Pungwe News Entertainment that he has embarked into poetry recording to show people that he is multi-talented. "I have decided to venture into poetry recording to show my versatility in this industry and also to lure audiences since these days people now relate more to listening than reading, said Manyengavana. Manyengavana, who is also into filmaking, is among those artists who are proud of indigenous languages as his poetry is done in Shona-his mother tongue. "Shona is our mother language and it cuts across all age groups, besides as a writer I stand to uplift my mother language through spoken word recordings," said the young poet.